Xerocon is a must-do experience for all of our accounting and bookkeeping partners. 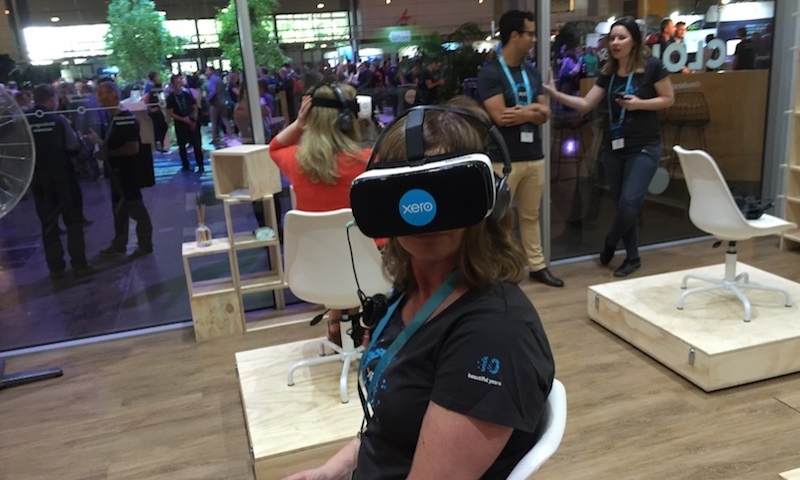 As Xerocon Brisbane approaches, we talk to Melanie Morris – our NZ Head of Bookkeeping – about her experiences attending Xerocon both as a partner and as a Xero since the beginning. 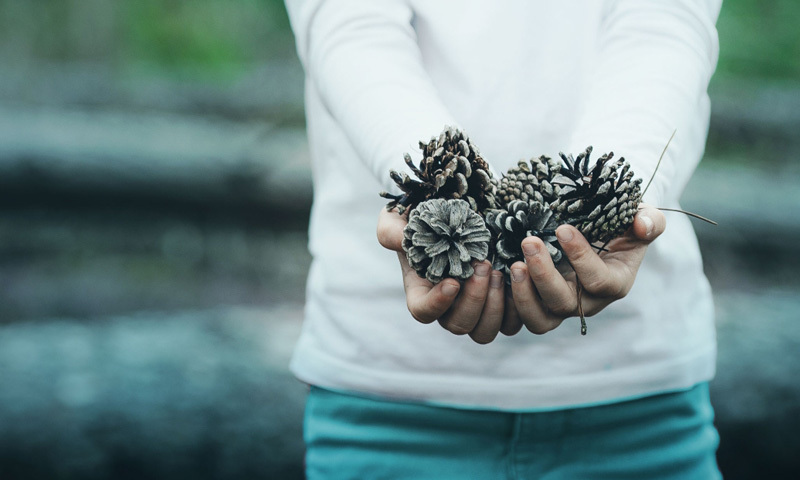 When and why did you first join Xero? 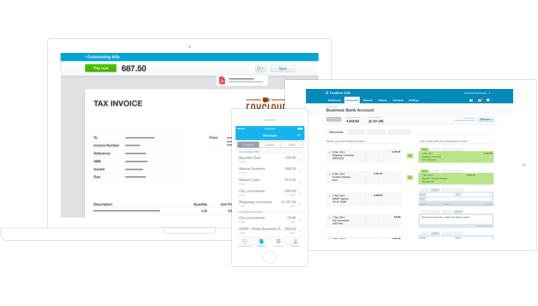 I first joined Xero in 2007 as a partner and undertook Advisor Certification on 30 July 2008 – I had just opened up a new bookkeeping business. I was working from home with two young kids, so I didn’t have much time to visit clients. Then I heard about this new venture called Xero that did cloud accounting, but no one was sure about whether it would take off. So I thought great, let’s prove them wrong, I have a great feeling about this! It meant I didn’t have to travel to see my clients, so I could spend more time with my kids whilst running my business. And the rest is history. How has Xerocon shaped your career? 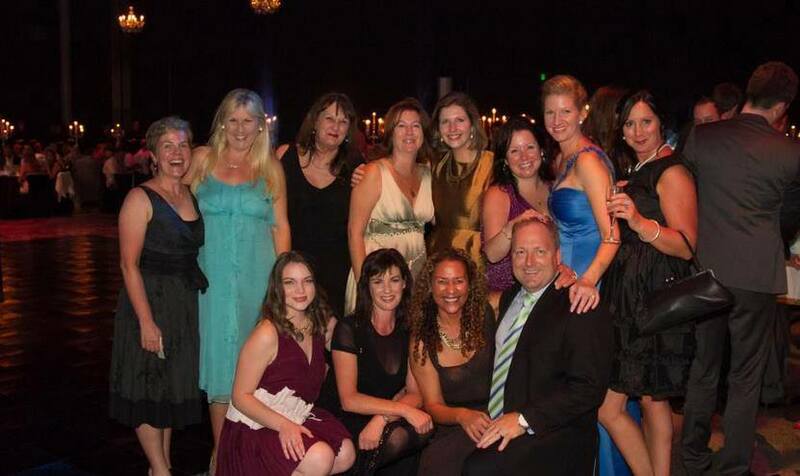 I went to my first Xerocon in Hastings in 2009, it was fantastic! It was early days, and it was so amazing to be a part of something so special. I felt fortunate to attend and since then I have been to every single Xerocon in the southern hemisphere. 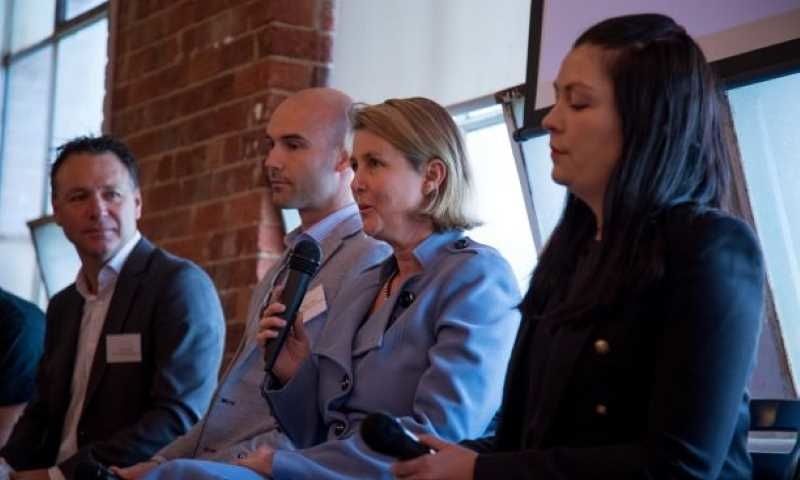 I started the bookkeeping association around this time and Xero was the founding sponsor which enabled it to grow to be such a cohesive and supportive community. Xerocon is a big family reunion and I love it. We’ve all grown together over the past 10 years – our friendships forged through this community have sustained longevity and we are all so supportive of each other’s endeavours. The spirit is just incredible – whenever someone is having a bad day everyone pulls together to offer help and support. Xerocon facilitates this community and these relationships, so I will keep going back every year. I can honestly say that being on the inside is the same as being on the outside. We truly practise what we preach. 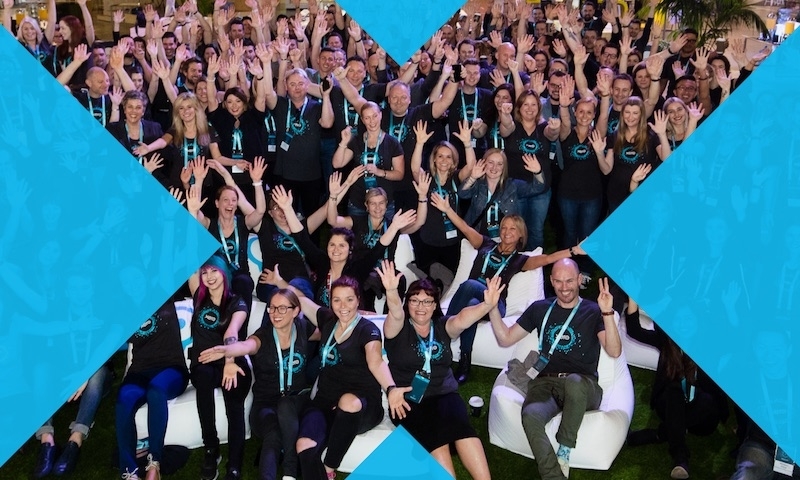 Xerocon is all about the partners and the Xero family. It’s about having a good time whilst getting business done. And that’s all thanks to Rod – he instilled that into us from day one. He’s always considered our partners as family. At the end of the day, everyone that’s involved wants the same outcome. What I can say is that you need to bring sensible shoes and keep hydrated – it’s a busy couple of days. From the keynote speakers to the workshops, to seeing your Xero family and partying the night away on the final night. The craziest thing is that you might be walking past someone who you haven’t met before, but you do a double take because you recognise them through their little avatar they have online. As you already have a relationship with that person because of these online communities and then you realise “oh my – it is you!” Those moments are what make Xerocon so fantastic. It’s why I continue to come back, so I can create amazing memories time and time again. The last Xerocon we held in Auckland was so special. We didn’t know it was the last one we were going to have in Auckland, which is why it’s so sentimental now. We were at capacity – we couldn’t fit more people in! But we were all still a family. Looking back on this I have such fond memories, because it was a turning point of how fast this company is growing and where we are getting to. I’m really looking forward to seeing all my Xero friends and family this year. I’m also really excited about the announcements coming up and to see Steve in action. I think it will be a different, exciting and fresh start. 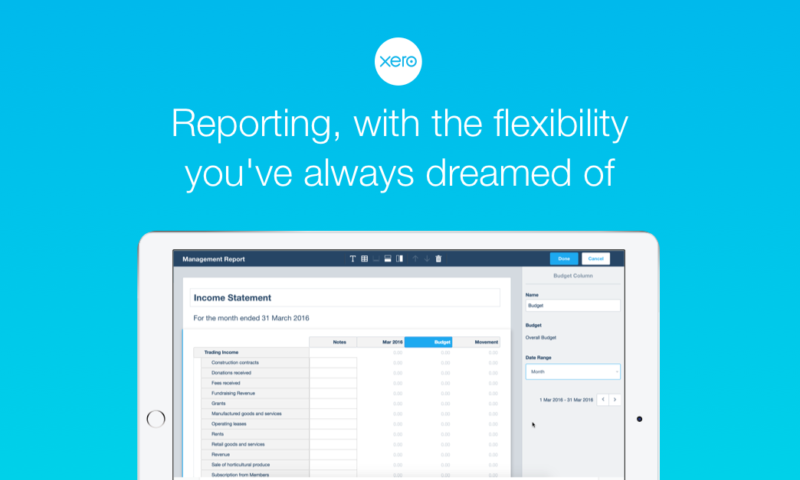 Right now is an incredibly exciting time for bookkeepers. 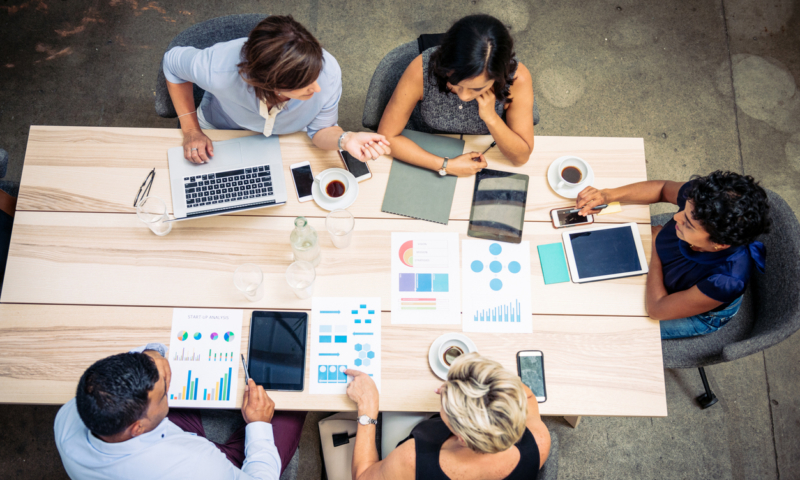 They are in an excellent position to embrace advisory services, immerse themselves in the ecosystem and take an active role in scoping their clients business as a whole, then recommending and implementing cloud apps that will streamline and help them succeed. 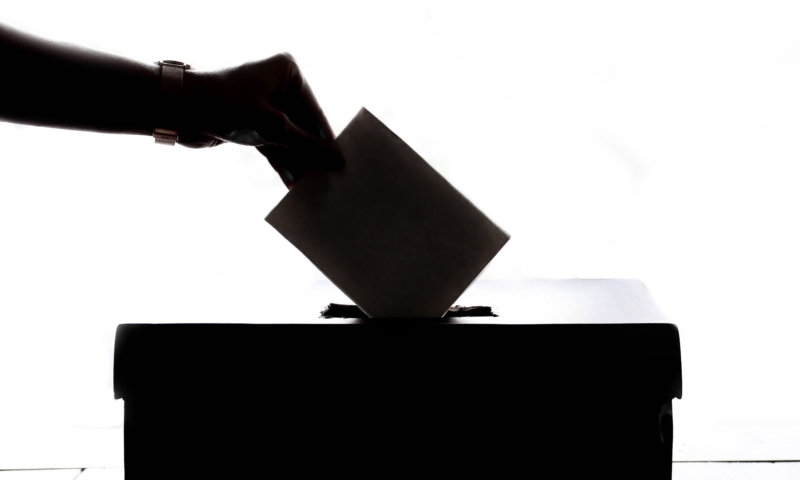 They are in a perfect place to make a difference and to give a holistic overview for businesses as well as considering succession plans for their clients. All they need to give themselves is the permission to believe in themselves. We need to give them the right info to help them along in the process. Treat yourself as your best client, I say. Bookkeepers are social creatures. There is nothing worse than sitting on the end of social media, watching the threads and photos of Xerocon coming up and thinking “actually I could have been there”. You heard it here first: if you don’t go you’re gonna get FOMO!